Payroll information is vital to the well-being of your company. Within the past several years, there have been many instances where this confidential information has been leaked to other organizations that would take advantage of having this information. The result is fraud and unauthorized distribution of confidential information that leads to companies flailing to retain their clientele. Consumers lose trust in the company when sensitive information like that is lost. 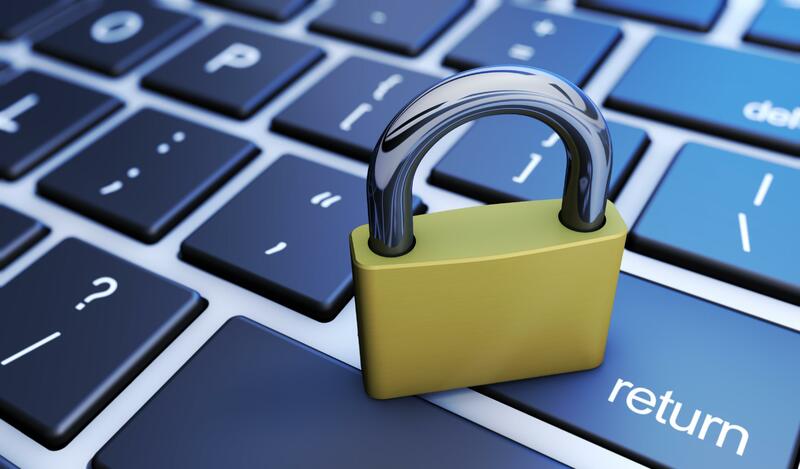 Inova Payroll aims to be different by keeping your customers’ confidential information safe to prevent the unscrupulous among us from stealing your sensitive data. What Makes Inova Payroll Unique? 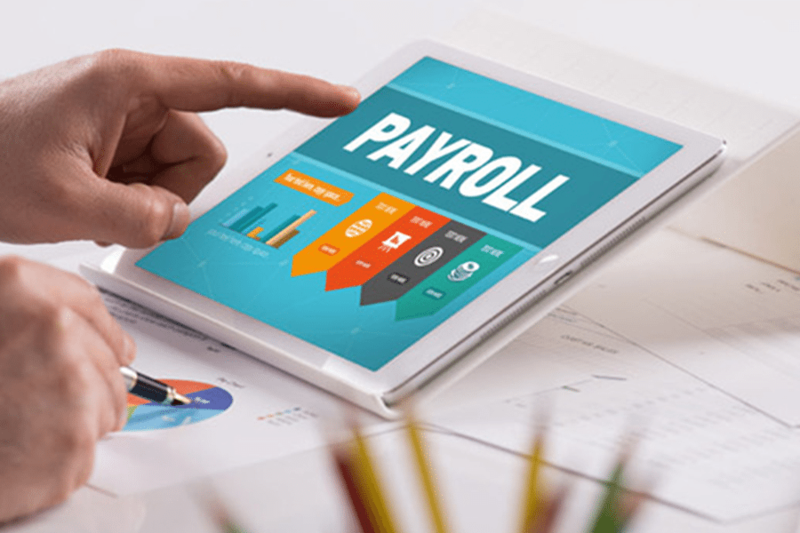 Inova Payroll is a company that carries products like applications that efficiently automate human resource tasks, all while remaining compliant with keeping confidential information safe from prying eyes. Inova claims to serve clients across the country by aiming to find the right combination of technology that works for each individual company and their employees. Inova Payroll is currently headquartered in Tennessee in Nashville with satellite offices in Chattanooga and Knoxville. There are additional offices in Atlanta, Georgia, Lancaster, Pennsylvania, as well as Dublin, Ohio. ​Inova focuses on protecting physical data in conjunction with tightened computer security. While it is widely understood that it is impossible to truly guarantee that information will be safe when it is available online, that doesn’t mean there shouldn’t be steps taken to proactively protect confidential information. They suggest also ensuring that a firewall is installed along with a proxy server to control internet access. Inova further suggests keeping all filters updated and installing patches regularly in addition to having a regular backup disaster recovery plan in place. As part of their platform, they strive to educate consumers as well and emphasize the importance of proper encryption and properly authorized access. ​Inova Payroll is unique in the way that it carries several different products to meet a multitude of needs for businesses of various sizes. You’ve got the Inova HCM which is responsible for human capital management. The purpose of this application is to encourage attracting quality employees as well as offering management the possibility of seeing real-time information to make decisions as quickly as needed. You’ll also find Inova Payroll which is an application that is dedicated to ensuring your employees are paid accurately every time their paychecks are due. The result of an efficient process that guarantees paychecks are where they’re supposed to be every single pay period. Hospitality Payroll is another application from Inova Payroll, and this particular division has been a part of Inova for over 15 years within the hospitality industry. Payroll is available online courtesy of the services provided by Inova, along with several others as well. ​Inova pricing varies by the size of the company and is scalable for small as well as larger companies. They even offer a price guarantee for the first two years to give you peace of mind that user rates will not increase unexpectedly. Pricing begins at approximately $24 per employee for 25 employees for a total cost of $600 per payroll cycle. They are further broken down into four different categories. The smallest company is from 1 to 49 employees with the keeping of payroll and timekeeping for smaller businesses. The next size up is for businesses that maintain 50 to 99 employees. Not only do they get a fully functional payroll application along with timekeeping services, but they also receive ACA reporting. Up from there, the next level is for businesses that have 100 to 499 employees. These are the ones that are considered to be on the larger side of medium-sized businesses. They will receive payroll, time keeping, as well as additional administration utilities that are available with this level of use. For even larger companies that have over 500 employees, Inova will provide a full suite of utilities that allow for comprehensive human capital management to increase efficiency for companies using Inova. Inova realizes that not all solutions are created equal and has variations that are specific to industries like restaurants, healthcare, hospitality, as well as non-profit. If you were to take a look at reviews that have been left by people that have had first-hand experience with Inova Payroll, you'd see that ​the overall consensus is practically glowing. One review from Dennis B. states that “The ease of use and user-friendliness is probably my most favorite. Other software I have used was difficult and lack of customer service when I would have a question. Not this software and not this company. Very helpful and knowledgeable staff.” Dennis had zero negative reactions to the company and maintained that the company had always been available for assistance. Another review from Todd R., a human resource manager, had a few things to say, too. He claims, that “overall a very good system with good functionality. I wish it was able to integrate with Midwest time Clock system, so we didn’t have to double enter new employees or remove terminated ones. Customer service has always been great.” He, too, appreciated the overall functionality and easy of use in spite of the lack of integrating with third-party clock systems. If you were to continue to scroll down over at Capterra, you would see another 5/5 review from Leah W, insurance controller. She states, “We do not use any software related to our relationship with Inova. All changes/updates to payroll are submitted via email to their Support group.” Her review indicates that she is also very happy with customer service and the way that Inova continues to provide excellent support. Louie O. also uses Inova and has nothing but positive comments to say as well. He states, “Several years ago we made the decision to switch from ADP to Inova, it was a good decision. The transition to the new software went smoothly and has continued to run smoothly ever since. We will occasionally have other payroll service providers call trying to persuade us to look at what they have to offer. I’m quick to inform them that we are very satisfied with Inova and switching from them isn’t an option for us.” The reliability and dependability from Inova has fostered many a devoted customer just like this one. Owners are saying positive things, too, about Innova. John S., owner of a consumer service company says, “Fantastic company. All personnel are wonderful, helpful and accommodating. I’ve had experience with three other payroll processors and Inova is head and shoulders above the others I’ve dealt with. I am extremely pleased.” He, along with every other consumer, would highly recommend adopting Inova as their primary human capital management software suite. There are many other competitors that fill the niche that Inova currently occupies. You’ll find several although some of them are limited by scalability, which is a key feature of Inova Payroll. Other companies that provide similar capabilities include PeopleSoft and Paycor in terms of being available for small business through large-scale businesses. ​​Paycor is unique in its features as it is a cloud-based platform for both payroll and other services regarding human capital management. Overall reviews are positive, with specific nods to the way that all of the modules function well together and make HR and payroll processing a breeze. It is important to note that Paycor is not well-known for positive customer care, but instead return less than stellar reviews from customers that had difficulty with customer support. Paycor also has a significantly lower payroll cost per employee when compared to Inova Pricing starts at $49 per cycle per 10 employees with an extra $3 for each additional employee. $94 would be the resulting price tag for 25 employees compared to Inova’s $600 per payroll cycle. 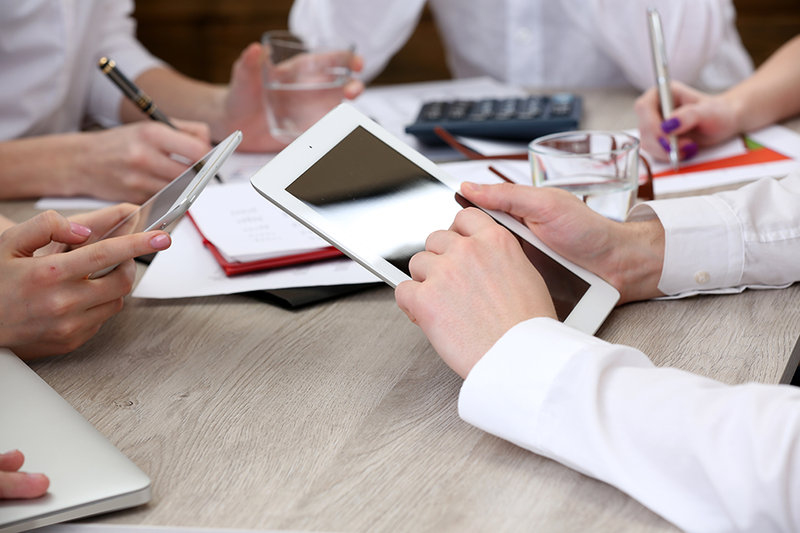 ​PeopleSoft is another HR software company, but unlike Paycor, it is not a cloud-based solution. Features of the software include payroll, timekeeping, and a few other perks. Many people indicate that they’re happy with the software overall because it returned information and was easily accessible. The negative opinions tend to revolve around the idea that the PeopleSoft interface could be made to be more user-friendly. The software interface also tends to lag if there are multiple users accessing the information at the same time. It is worth noting that there is a difference in the way that PeopleSoft delivers their human capital management services. They offer licenses that are either per person or per group of people. They are capable of scaling different services including payroll, human resources, pension administration, recruitment, timekeeping and more. All fees considered, PeopleSoft is considerably more than Inova. ​Other companies that are comparable to Inova include Patriot Payroll, Sure Payroll, Justworks, Gusto, APS Payroll, and ADP Workforce. Some are more expensive like ADP and Patriot, but others are easier to implement and use like APS Payroll and SurePayroll. Inova Payroll protects your confidential information, and by adopting the software appropriate for your situation, you’re going to be well on your way to not only deter fraud but also to improve overall efficiency. Software like Inova lowers the risk of time card fraud, more efficient preparation of payroll, automated payroll authorization, as well as payment generation as necessary. The software also offers paycheck security by having strong internal controls as a standard defense against fraud. 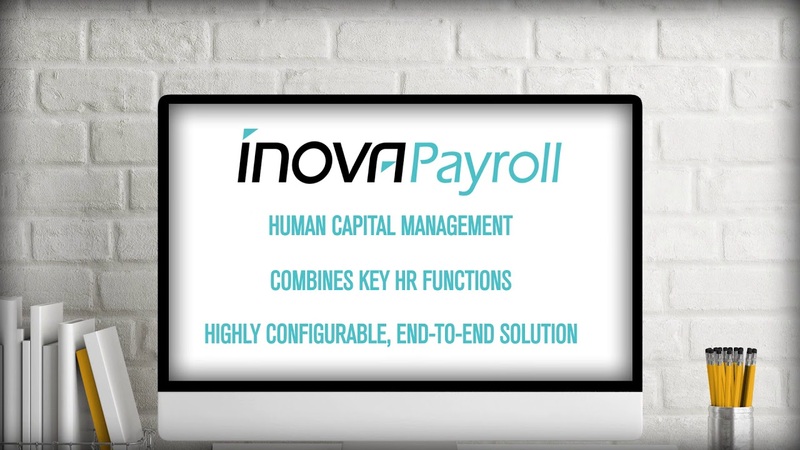 Inova Payroll offers a solid choice when it comes to selecting a human capital management software application that can do it all effectively as well as efficiently for businesses of all sizes. If you do not need scalability that is capable of going all the way up to a large-scale company, you may want to consider a different human capital management service that is more appropriate for the size of your company. There are a number of HCM or ​human capital management businesses that are capable of performing the same tasks but for a smaller company like BizMerlin or BambooHR. Others are more appropriate for benefits administration like Zenefits. As you search, you’ll find plenty of HR software options. Some are better than others, which you will see as you do your research. Some companies also only have a few reviews because they haven’t had the opportunity to develop a lengthy amount of time in the marketplace. In these instances, don’t be afraid to consider contacting them and seeing if they would be willing to provide references of people that you may be able to reach out to. You might also consider expanding your search on social media to see if anyone has anything to say about their own experiences if you have trouble finding reviews online. Do your research, compare features and offerings to ensure that you end up choosing the best online software for your HR needs.